This has a wealth of low ratings with the main complaint seeming to be the ridiculously slow pacing. It is a valid complaint. All my clothes went out of style over the course of this novel. I'm going five stars anyway. It think this was Simmons at his best regarding impeccable research, historical accuracy, characters that come to life, and all that other happy horseshit. The pacing was irrelevant to me personally. 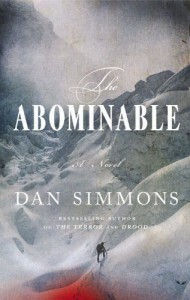 If you enjoyed [b:The Terror|3974|The Terror|Dan Simmons|https://d.gr-assets.com/books/1386924551s/3974.jpg|3025639] then you should enjoy this. 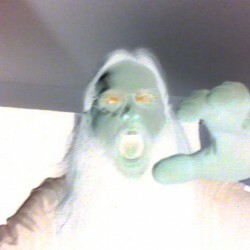 Was this as good as The Terror? Yeah, maybe. Should you read it? Not if you hated The Terror.